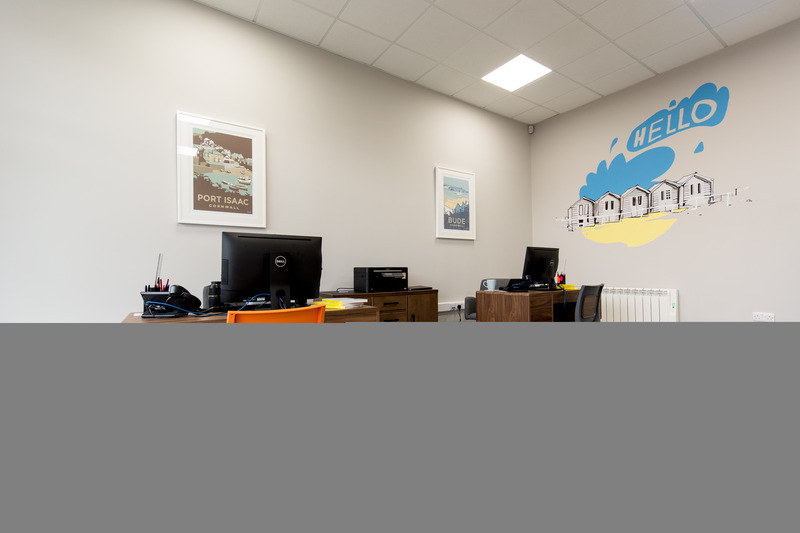 Cornish holiday lettings agent, Aspects Holidays, has opened a new office in Bude. 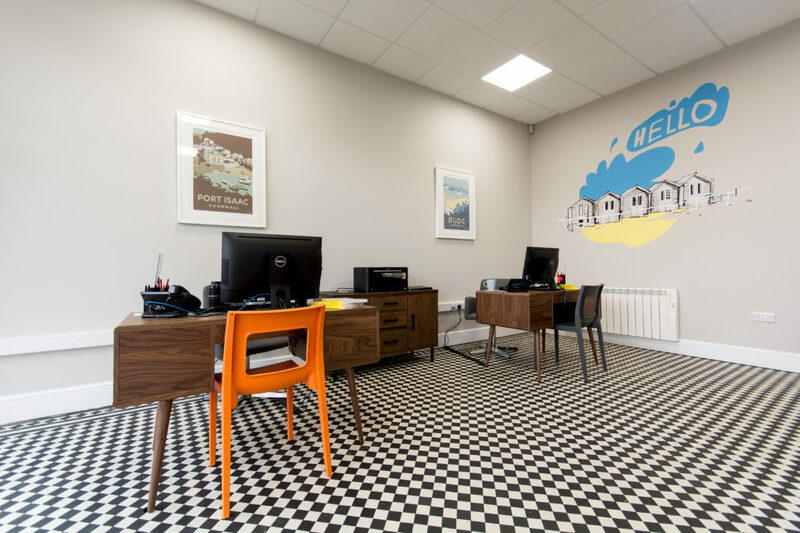 Bude is Aspects’ fifth office location in Cornwall, and will be managed by Nicky Miles. 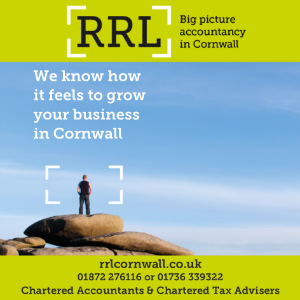 Aspects Holidays markets more than 500 properties throughout Cornwall, with offices in St Ives, Hayle, Penzance, Newquay, and now, Bude.